Since we started roasting coffee in 2005 we have been working to roast the best tasting coffee for our caffeinated and decaffeinated coffee drinkers. With that goal, we roast Swiss Water Process decaf which is the only 100% chemical free decaf coffee. If you look at one of our Red Cedar Coffee Co. retail coffee bags you will see the Swiss Water Process logo placed prominently on the front label. There are many ways to decaffeinate a coffee bean. However, the process that Swiss Water Process uses sets their coffee process apart. The Swiss Water Process method removes caffeine from the coffee bean using water, while protecting the unique characteristics (sometimes referred to as the origin or taste) of the coffee. The decaffeination process begins by soaking the unroasted (green) coffee beans in hot water which in turns releases the caffeine. Once the caffeine has migrated from the bean and into the water, the caffeine rich water is moved into a new tank. Within this new tank the caffeine rich water will slowly flow through a carbon filter which traps the caffeine molecules and allows the soluble components to flow through the carbon filter. The unroasted coffee bean’s flavors and oils and then reabsorbed into the unroasted coffee bean which keeps the flavor intact. This process takes 8-10 hours and in the end the unroasted coffee is 99.9% caffeine free. We understand that decaf coffee should be as special as its regular caffeinated counterpart. Therefore, we only trust Swiss Water Process with our decaf coffees. 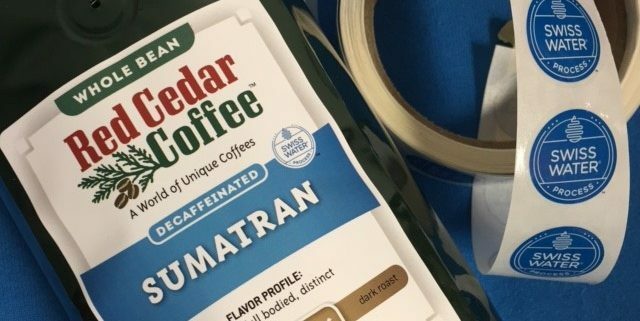 February 7, 2017 /by Anne D.
If you have recently stopped into Red Cedar Coffee Co.’s Tasting Room in Berea, Ohio, you will have noticed some exciting changes in our retail coffee packaging. Our new retail labels feature tasting notes based on the SCAA Coffee Flavor Wheel. It is also easier to locate details on the coffee’s elevation and roast style. Direct Trade single origin and organic labels includes information on the micro mill and region. 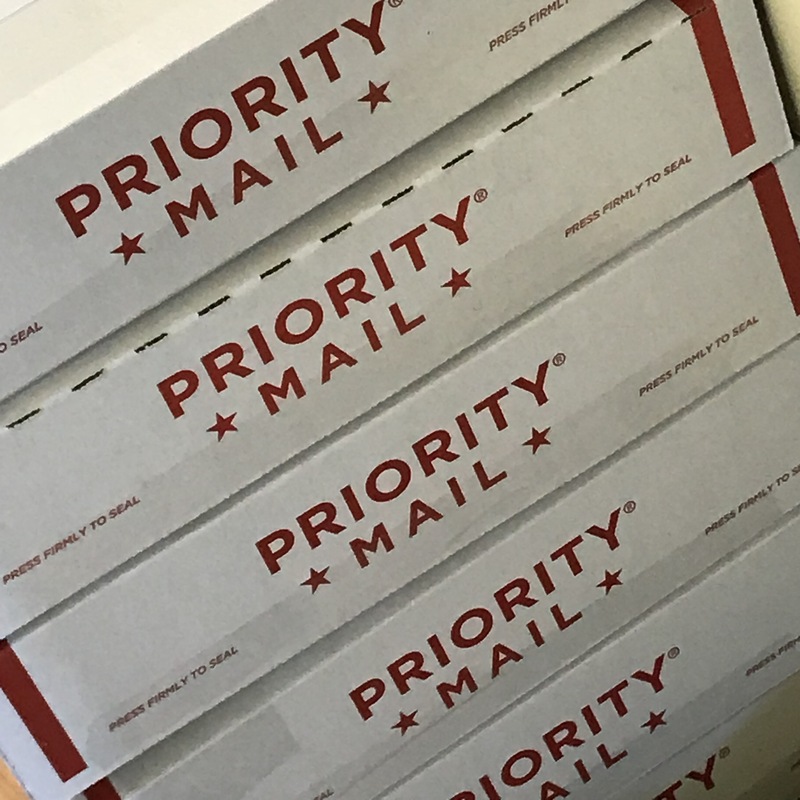 The package size for the Tasting Room and Mail Order remains as a one pound (16 oz.) bag. The back label includes recommendations for coffee storage and brewing. February 2, 2016 /by Anne D.
https://www.redcedarcoffee.com/wp-content/uploads/Red-Cedar-Coffee-Co-Berea-OH-product.jpg 414 624 Anne D. https://www.redcedarcoffee.com/wp-content/uploads/2016/04/RCC-logo-tagline-padding.jpg Anne D.2016-02-02 15:55:172017-10-02 11:17:13Check out our new packaging!